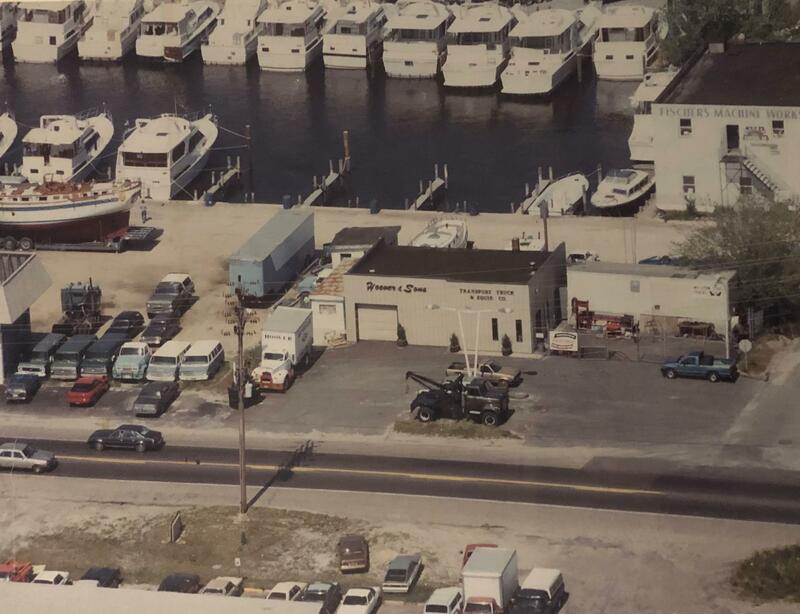 From our humble beginnings starting in 1966, to three locations serving all of New Jersey, Hoover Truck & Bus Centers has been known for doing exceptional work. Repairing and maintaining buses, trucks, and trailers for a number of companies from around the region. As a family run, owner-operated business we know it's not just the drivers and companies that depend on us. With that in mind, there is no room for average work here. We strive to be the best and do the best work, period. We appreciate this opportunity to provide you with our products and services.